Shine adds warmth and luminescent tones of gold to the skin for the perfect blush or bronzer in one! 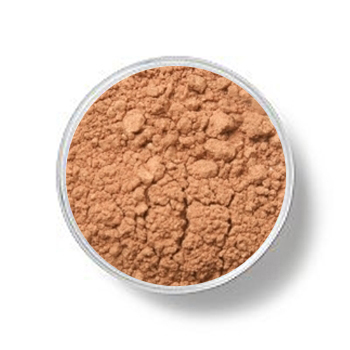 This is suitable for all skin tones and is also lovely on the eyes. Perfect application can be achieved with our special blush brush. Only a light touch is needed due to our brilliant high-pigment colors.